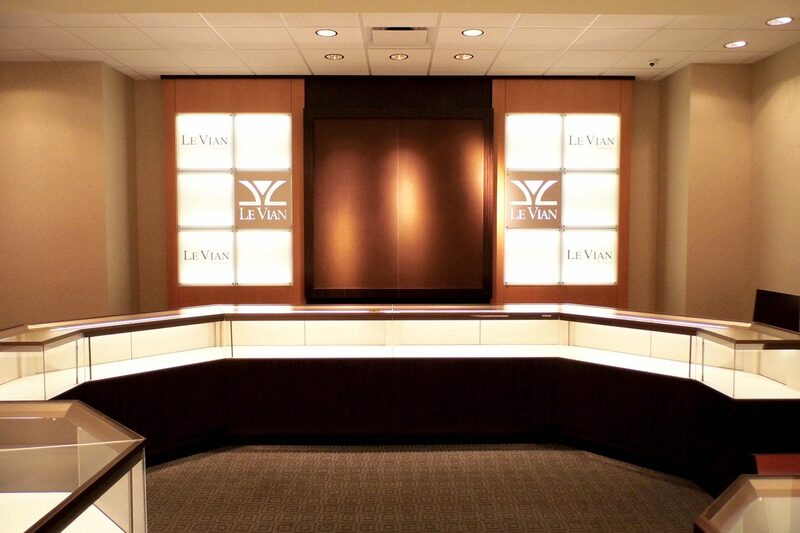 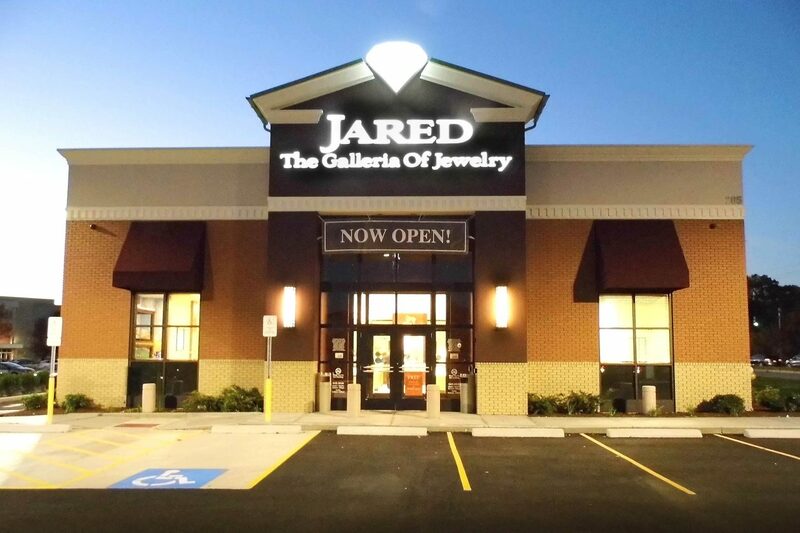 Jared Jewelers, a division of Sterling Jewelers, has been a steady client for our team, since we built our first project for them in the thriving Keystone at the Crossing, Indianapolis, market nearly ten years ago. 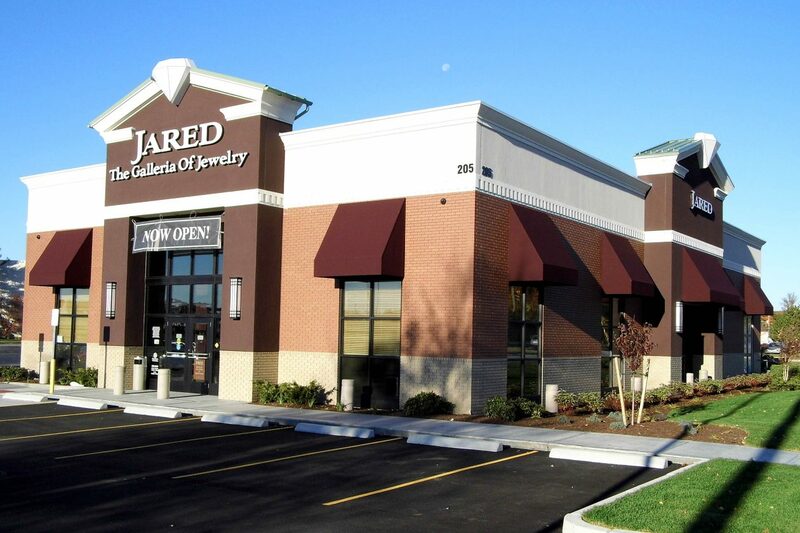 Since then, we have built nearly twenty locations for Jared around the country. 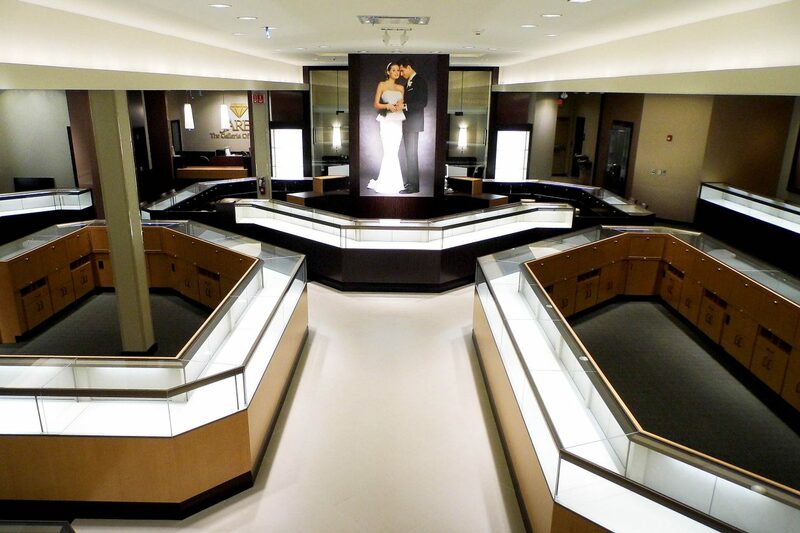 This Warwick, Rhode Island gallery is just shy of 6,000 square feet, and was a ground-up project with full interior build-out. 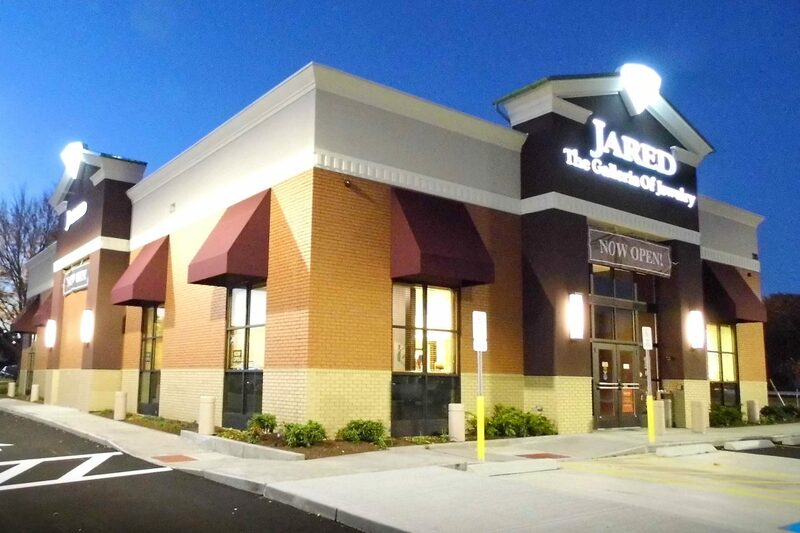 FRCH Design Worldwide out of Cincinatti, OH, designed this Jared location.